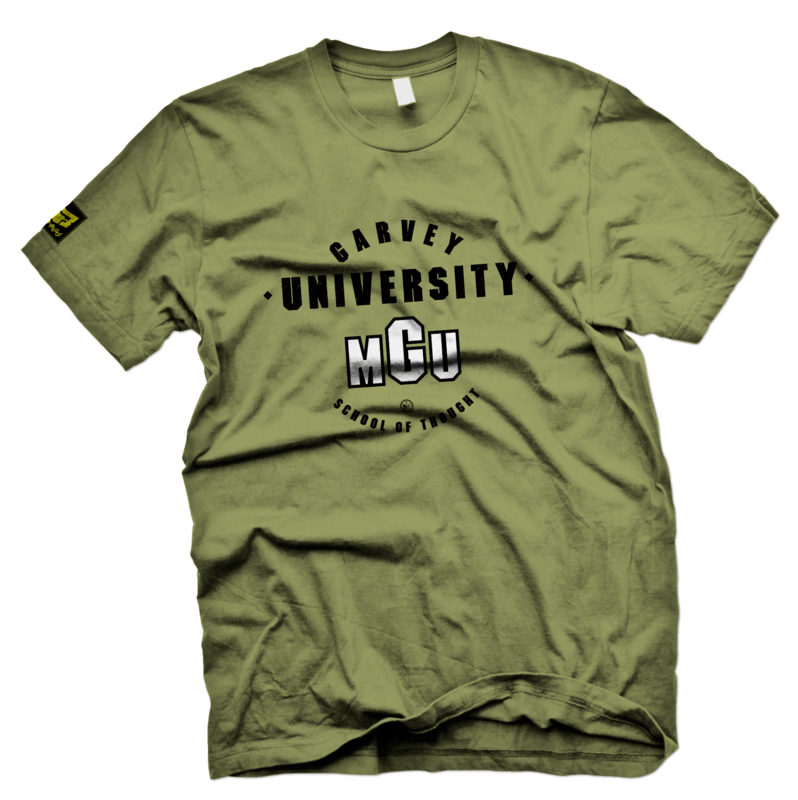 Marcus garvey university. Part of the Schools of Thought collection these prints puts the vision of our leaders first. Share ideas and concepts that express your inner Garvey.